Alan Zweibel will speak at 7:30 p.m. in the JCC Lahn social hall. The event is open to the public. Alan Zweibel, former Saturday Night Live comedy writer and five-time Emmy winner, will be speaking at the Katz JCC in Cherry Hill on Tuesday, March 6, as part of the Bank of America Festival of Arts, Books and Culture series. He will discuss his latest book, “For This We Left Egypt?,” which he wrote with Dave Barry and Adam Mansbach. The book is a hilarious parody on Jewish traditions, like Passover Seder. Zweibel, born May 20, 1950, was raised in a Jewish family, in Brooklyn, N.Y. The New York City suburbs of Wantagh and Woodmere on Long Island are where he grew up. Zweibel graduated from George W. Hewlett High School in 1968 and the University at Buffalo in 1972. Once he finished college, Zweibel started writing for stand-up comedians who paid him seven dollars a joke. He later compiled more than 1,100 of his jokes into a portfolio and showed them to producer Lorne Michaels, who then hired Zweibel to be one of the original writers of a new show called Saturday Night Live. On the TV screen Alan has appeared in episodes of “Curb Your Enthusiasm” and “Law & Order.” In addition to his writing, acting and five-time Emmy wins, Zweibel also won a Tony for 700 Sundays with Billy Crystal. 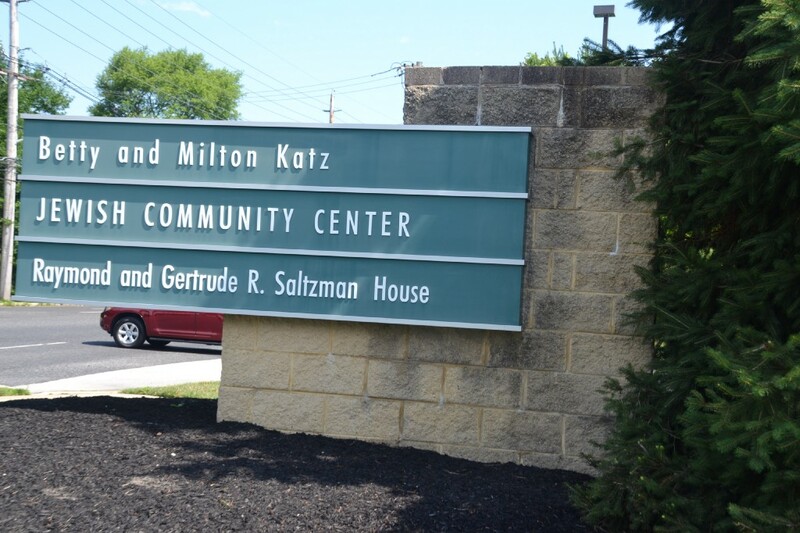 Zweibel’s appearance at the Katz JCC will be held in the JCC Lahn social hall at 7:30 p.m. This event is open to the community. General admission tickets are $10 for Katz JCC members and guests are $20. To purchase tickets, please visit www.katzjcc.org/abcfest or stop by the Adult Department office at the Katz JCC. To learn more about this event, contact Sabrina Spector, JCC Assistant, Adult Department and Cultural Director, at sspector@jfedsnj.org.